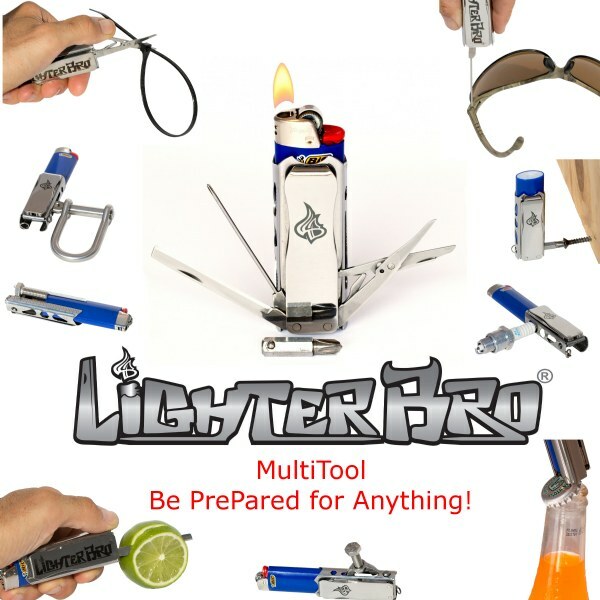 Introducing the NEW LighterBro® Pro Multi-Tool. Constructed of 100% hardened 400 series stainless steel and engineered with the all the original LighterBro tools, plus 13 new tools at even less weight than the original, but with tons more functionality. Now when you&apos;re snowboarding, sailing, fishing or hiking you are prepared for anything and a good time! Like a lot but it is really heavy.